Over 50 athletes will represent Australia at the 2018 Summer Olympics in PyeongChang, South Korea. That number could fluctuate depending on injury, illness or other circumstances due to the qualifications for each sport. Click for the 2018 Winter Games In PyeongChang Overview and Schedule. *Divide centimeters by 2.54 to get feet and inches (Example: 173 cm would divide to 67.1 inches, or a shade over 5'7"). *Multiply kilograms by 2.204 to convert to pounds (Example: Multiply 65 kg by 2.204 and you get a bit over 143 pounds). 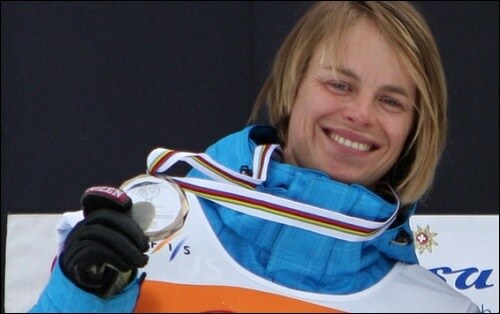 Snowboarder Holly Crawford is competing in her fourth Winter Olympics. L-R: Lydia Lassila, John Farrow, Tess Coady, Andy Jung, Adam Lambert. Australian athletes have had a rough time through the first week. Hopefully they can battle back and pick up a few more medals in the second. A few medals so far, but yet to win a gold medal. 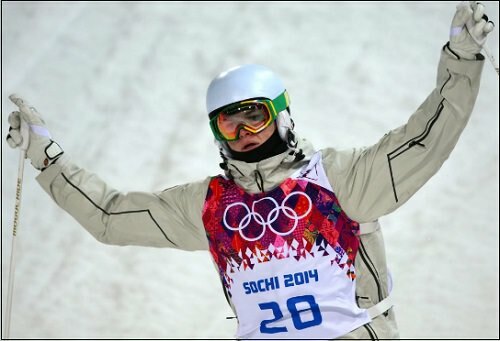 I thought our best chance was with Scotty James who won bronze in the Men's Snowboard Half-pipe event. USA's Shaun White won gold.